Mezco introduces new 3.75-inch action figures to their ever-expanding Mortal Kombat X lineup! 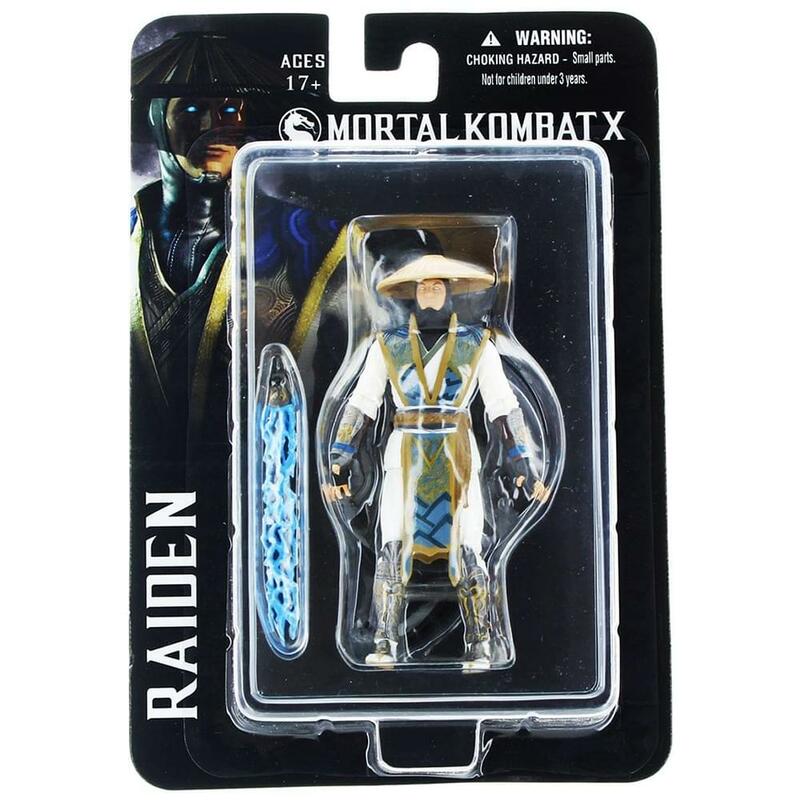 Raiden, the eternal God of Thunder, comes complete with game accurate alternate hands, alternate lightning hands, and a lightning ball. He also has an additional pair of fighting hands. The Scorpion 3.75" scale figure features 23 points of articulation, many with ball joints, allowing him to recreate all the moves and poses that have made him part of gaming legend. To ensure a game accurate likeness, correct to the finest detail, Mezco's award-winning design team has digitally sculpted the figures using the digital files from the game developers themselves. 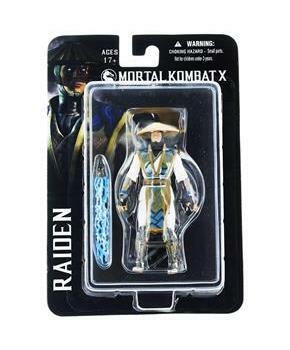 Raiden figure features 23 points of articulation, many with ball joints, allowing him to recreate all the moves and poses that have made him part of gaming legend. Figure comes complete with game accurate alternate hands, alternate lightning hands, and a lightning ball.